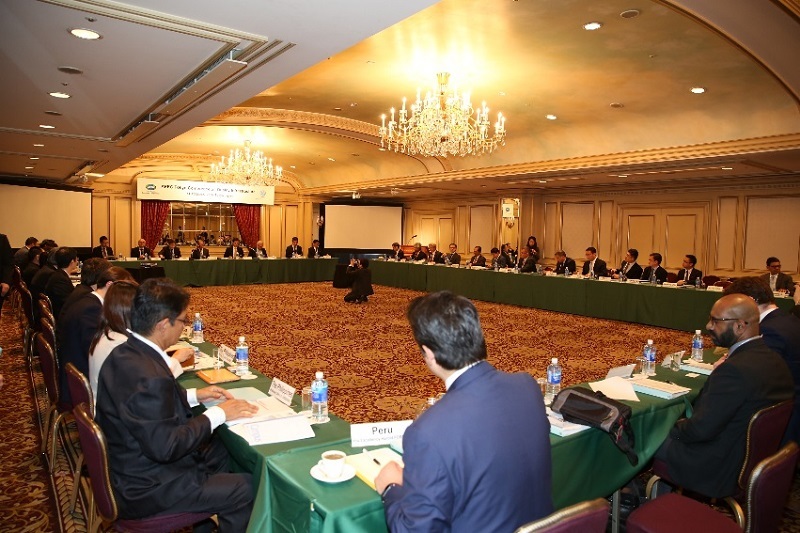 (Construction) - Asia Pacific Economic Cooperation, APEC and Japanese Ministry of Infrastructure held a conference on March 14 at a hotel in Tokyo, where participants shared good practices on quality infrastructure development and the concept of Smart City. 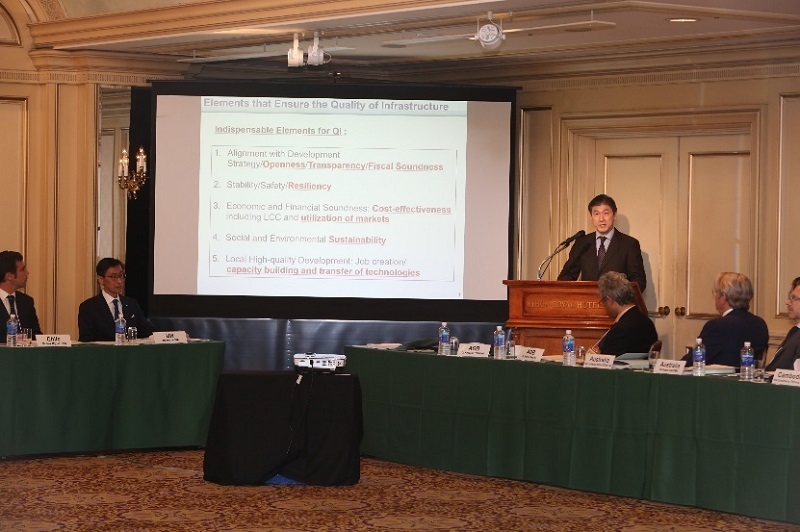 Representatives of Japan and the private sector presented its advanced technologies and experiences on transit-oriented developments. 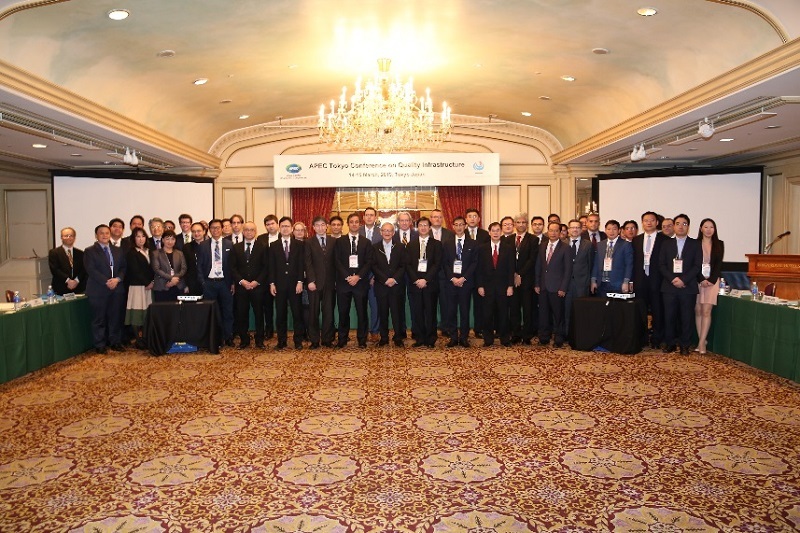 The conference, a follow-up of the meeting held in Tokyo in 2017, invited more than a hundred participants from 20 APEC economies and two non-member economies; Cambodia and Myanmar. Mr. Hiroto Izumi, Special Advisor to Prime Minister of Japan delivered an opening remark, emphasizing the effectiveness of Smart City concept in urban development and advantages of Japanese technologies in terms of safety and economic efficiency. At the public-private dialogue which took place after the conference, NEC, Softbank and Tokyu Corporation gave presentations on their technologies regarding Smart City development.